Mark Twain coined the term The Gilded Age to describe an era in the late 19th Century, recognized as a time in US history with rapid industrial expansion, leading to extravagant opulence for many. Gilded represents the quality things in life, an arrow symbolizes power, consciousness, and points to a higher direction, while continuously moving forward. We strive to design products with passion, that make you feel like you’ve struck gold and commit to making the tried-and-true basics better than ever. Our luxury beach towels are made of fast-drying, 100% Organic Turkish Cotton*. A luxury material known for its durability, absorbency, and premium softness. Each luxury good is hand-crafted by family artisans in a small village of Turkey. 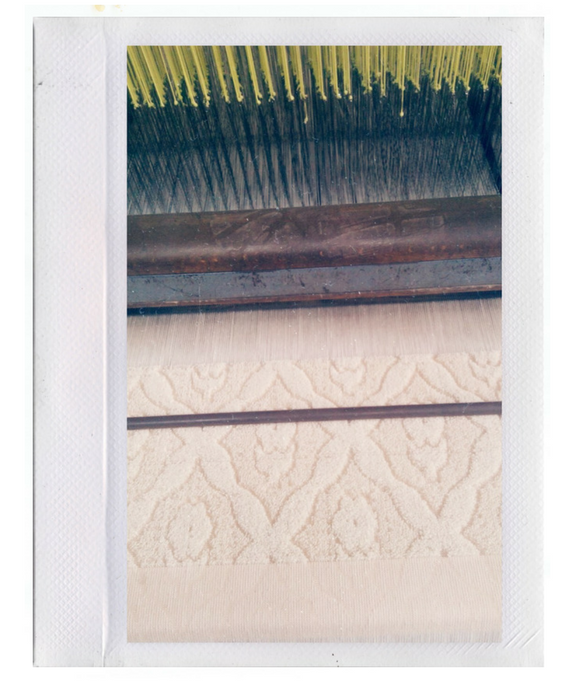 Using the same ancient weaving looms that produce Turkish rugs, then they’re pre-washed with traditional olive oil soap. This exclusive process makes each piece as unique as the hands that crafted them. *Gilded Arrow products are Global Organic Textile Standard certified. This ensures eco-friendly practices, safe + fair labor, and prohibits the use of any chemicals during production and processing. Designed in La Jolla, California, and hand-crafted in Turkey, these exclusive fabrics are thoughtfully sourced from start to finish. 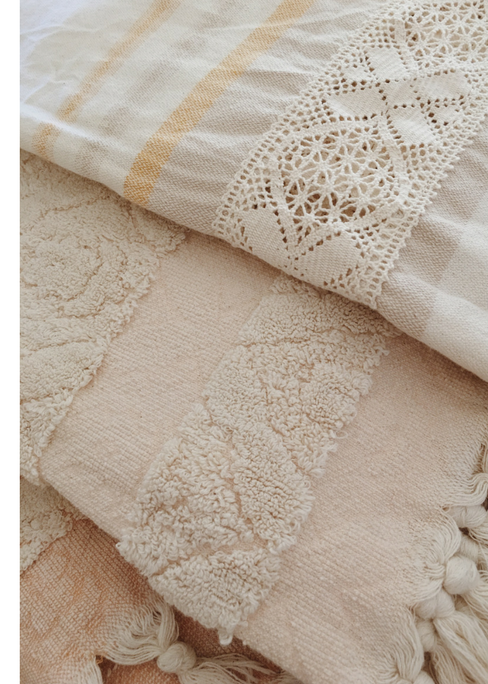 Each towel features travel inspired color palettes, are hand-dyed and loomed one-by-one. The result: plush, timeless, and treasure-worthy pieces that live with you. Gilded Arrow luxury towels are the highest quality in production and crafted from carefully selected materials. Every purchase supports local artisans through a rural family support program.